Klark Teknik is a company that designs and develops professional signal processing and audio equipment. Located in Kidderminster, Worcestershire, UK, the company was founded in 1974. 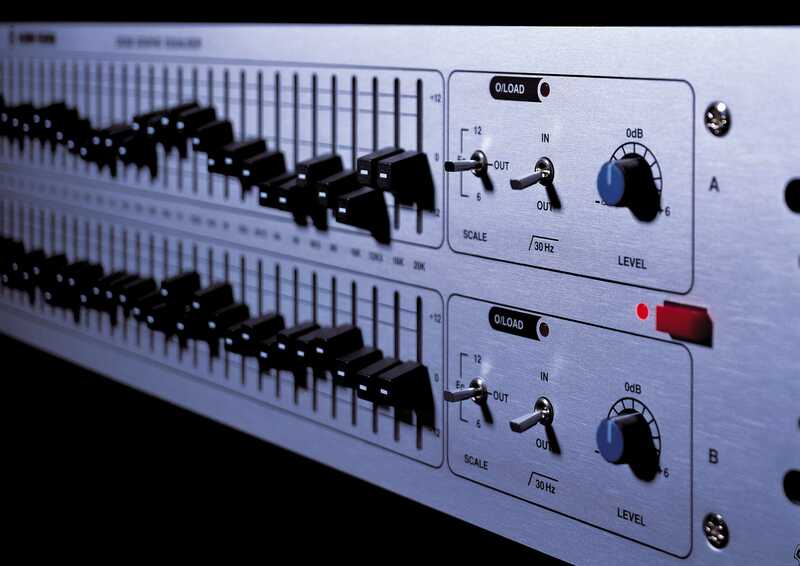 From their early analogue roots, Klark Teknik has become a leader in the design and manufacture of touring-grade digital signal processing recording products. Today Klark Teknik is part of the most dynamically developing Pro Audio group of companies: Music Tribe.